Entries are now being accepted for the 2018 UK Women’s Snooker Championship. 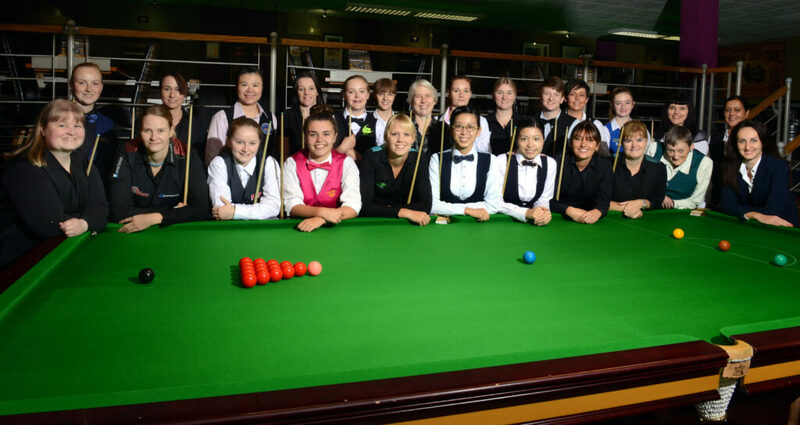 The first event of the new 2018/19 World Women’s Snooker Tour season will be held on the weekend of 15-16 September at the Northern Snooker Centre in Leeds, England. Defending champion Ng On Yee and record eight-time UK queen Reanne Evans are set to lead those who will battle it out become this year’s winner, but players of all ages, nationalities and levels of experience are also encouraged to get involved and enter. Once again there will also be side-events staged for under-21 and seniors (+40), subject to sufficient entries being received. For the first time players can now enter and pay online directly through our website using our new online entry system. The full tournament entry pack, including our updated World Ladies Billiards and Snooker Standard Terms and Conditions of Entry is also now available to download HERE. The closing date for entries and payment of entry fees is 4:30pm BST on Monday 3 September 2018. 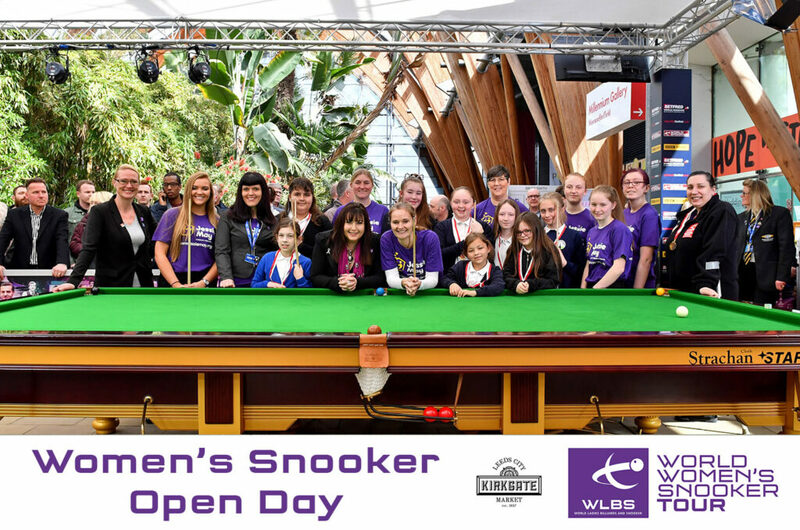 Prior to the tournament, this year will also see our new Women’s Snooker Open Day held at Leeds’ Kirkgate Markets to help raise awareness of women’s snooker and to encourage more women of all ages to take up the sport. A snooker table will be installed at the state of the art 10m x 10m event space at the Markets, complete with PA system, overhead projector and an impressive eight metre LED screen for use on the day. Activities will include meeting students from up to four local schools, together with local women traders from the markets taking to the baize and try snooker and receive tips from WPBSA World Snooker coach Steve Mallender and the players present. The day will run from 10:00am-4:00pm and all players are welcome to come along and show their support for the event. For players competing in the tournament there will also be a photo shoot organised during the first day of the tournament on Saturday 15 September. With updated photos to be used for future events marketing and promotion, all players are strongly encouraged to participate and will receive the photos for their own use.